Summit for Stem Cell Foundation’s scientists are developing a treatment protocol that calls for the reprogramming of autologous [the patient’s own] stem cells to produce dopamine to treat PD. 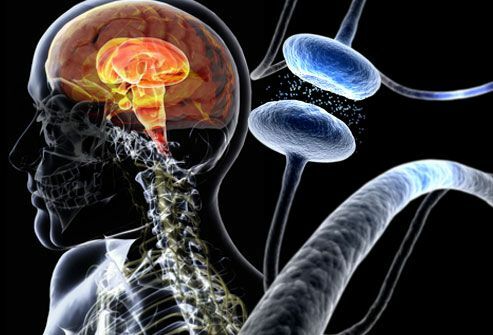 An important aspect of Parkinson’s disease is neural degeneration, which vastly decreases the production of dopamine, a hormone necessary for proper movement. By differentiating stem cells to replace the damaged neurons, the treatment holds the promise of significantly alleviating the symptoms [loss of muscle control] associated with Parkinson’s.